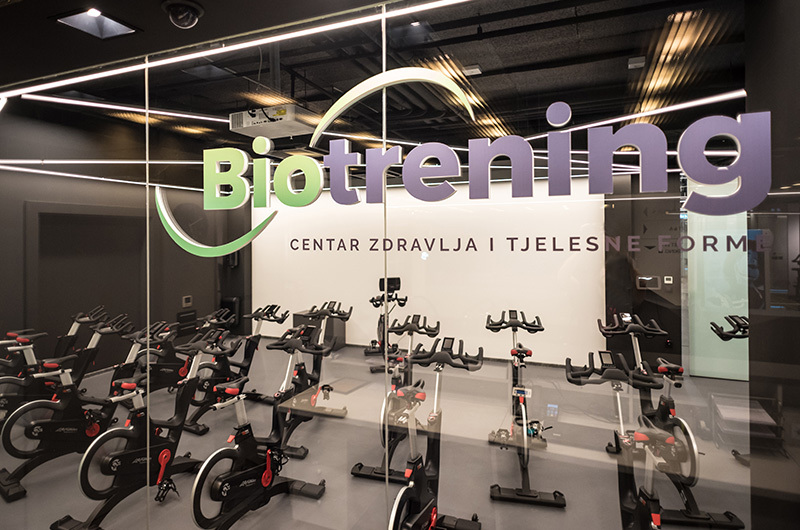 Biotrening is a leading regional company in the field of physical conditioning training of sport amateurs and athletes, locomotor rehabilitation, corporative and health fitness and health tourism. We have been working with Croatian national football and basketball teams, top European sport teams and many top Croatian and international athletes. Our experience and knowledge that we have been building for more than 20 years provide security, credibility and positive results for every individual. 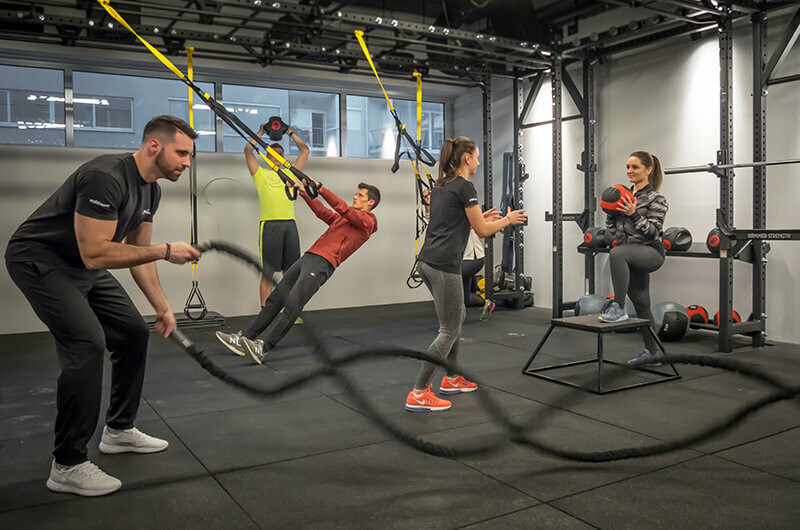 We strongly support and implement a balanced system of training which is adapted to the needs and lifestyle of every client, regardless of whether he is a top athlete or an amateur. Diagnostics, programmed training, nutrition, psychological preparation and recovery provide the desired results under the guidance of our professional Biotrening team. cooperation with 15 top athletic teams.